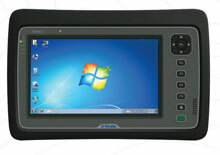 Trimble Yuma 2 - Rugged Tablet, Model CLX, Windows 7, Gray and Light Gray, 128GB SSD, 3.75 WWAN. 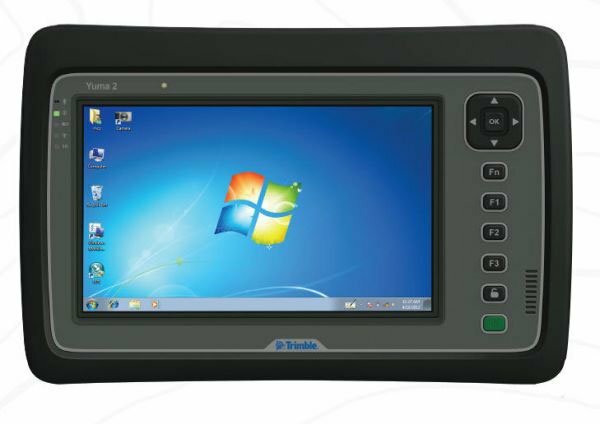 Trimble Yuma 2 is built rugged from the inside out, with IP65 protection from dust and water, and with military-grade MIL-STD-810G certification for temperature, altitude, humidity extremes, vibration and shock. 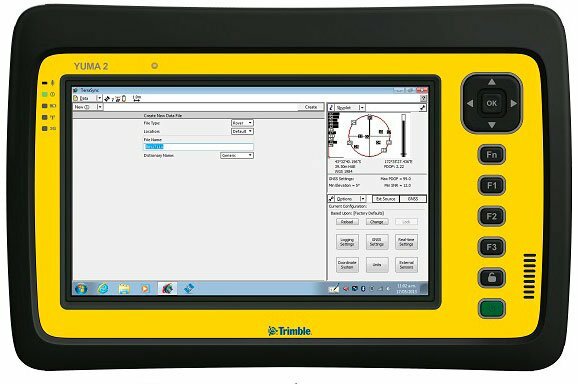 The Trimble T7148L-G3S-00 is also known as T7148L-G3S-00	or T7148LG3S00	.